This is electro pop magic. Side-chained instruments fast as it gets, with a chorus with anthem status. There's not much else to say about this. Aside from the fact that it'll get stuck in your head for weeks. Also makes for a great addition to your gym playlist, or running for that matter. 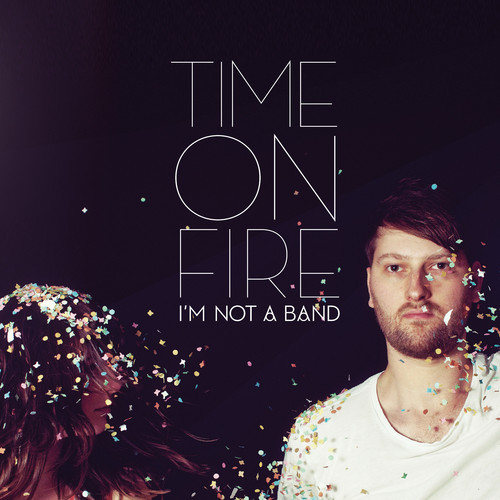 This is their second single of their album BANDBAND.